Gängeviertel is a historic neighbourhood of Central Hamburg. 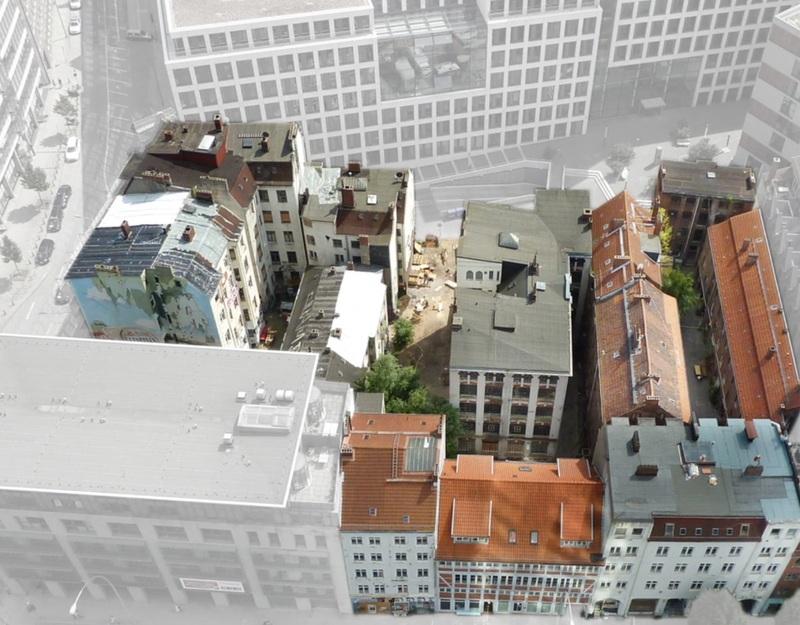 When plans emerged about the demolition of the last heritage buildings of the district, artists, architects and activists mobilised themselves and the wider Hamburg community to protect the area. After years of occupation and political pressure, the initiative reached an agreement with the Municipality to renovate the buildings and open them for community use. Community, Culture, Economy, Hamburg , commons, community, conflict, Funding the Cooperative City, Hamburg, heritage.